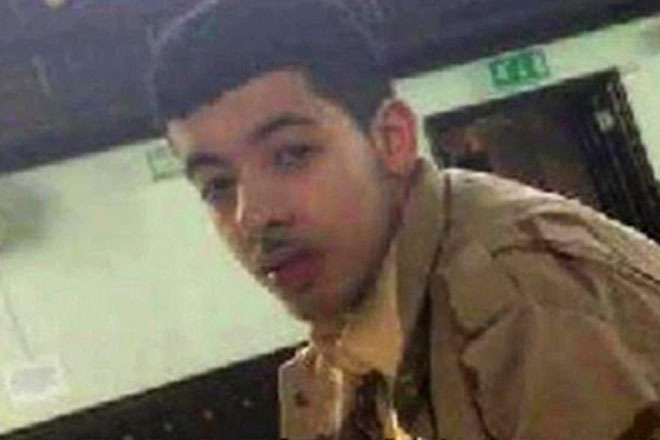 Three more men have been arrested as police continue to investigate whether Manchester Arena bomber Salman Abedi acted alone. Abedi’s 23-year-old brother has also been arrested. Abedi killed 22 and injured 64 when he blew himself up outside an Ariana Grande concert on Monday night. An off-duty policewoman is among the dead, the BBC understands.